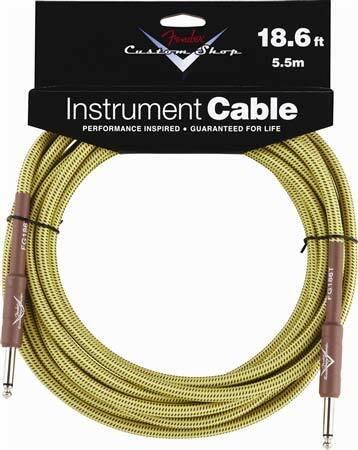 Shop Fender Custom Shop Tweed Guitar Instrument Cable from AMS and enjoy Fast & Free Shipping. 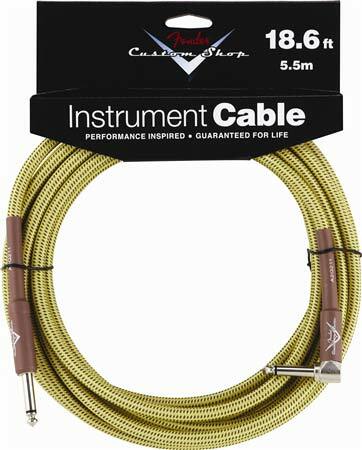 The Fender Tweed Guitar Instrument Cable delivers sonic balance between your performance and your equipment. 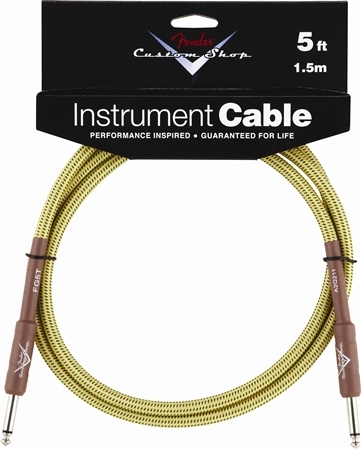 Designed specifically for live performance, Fender cables are engineered to avoid twisting, kinking, and having any ‘physical memory’. 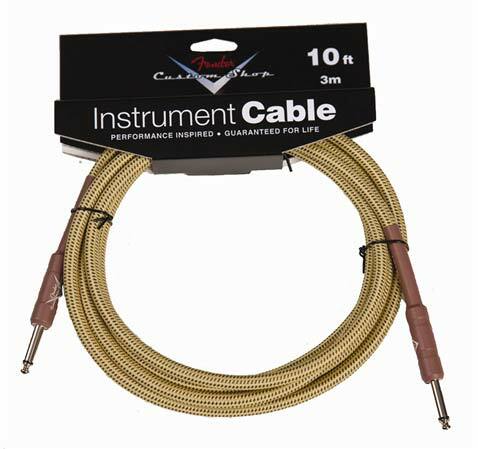 The Fender Tweed Guitar Instrument Cable is an excellent choice for your cable needs. These cables are absolutely the best! 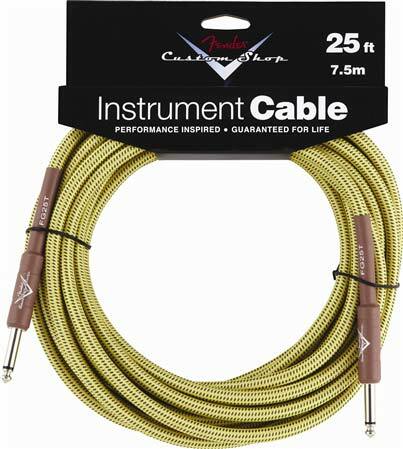 The function and appearance of these cables maintain the professional sounds and appearance required for my recording studio! These cables are as good as my mogami gold cables. I can't wait to see if they hold up as long. Crystal clear sound through these I absolutely love them!Fender really made a great cable this time. 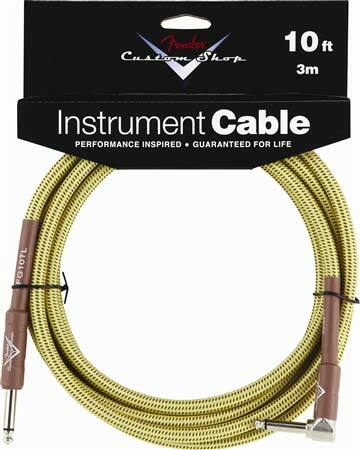 Do yourself a favor and upgrade vs. the cheap cables out there.